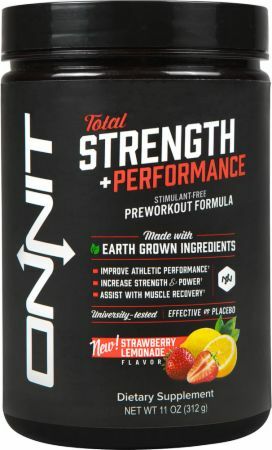 Onnit Total Strength + Performance at Bodybuilding.com - Best Prices on Total Strength + Performance! I have never used pre-workout before and now I'm addicted to it. I really feel much more energetic during my workout thanks to this products. It makes me sweat more faster also but I definitively can make few more reps thanks to the little "kick" this product gives me. Great product although the effects sometimes dissipates after 1 to 1.30 hours. So better drink it continuously during the workout (at least from my experience) than in one go just before it. I lost weight the quickest on ONNIT TS+P b/c it gave me the extra added umph before my work-out w/out getting the shakes AND best post recovery. One of the best pre workout plus recovery drink out there. If you want a product with no extra additives or caffeine, this is what you should go for. Been using this for about 5 months and al i have to say is its been a very positive experience. 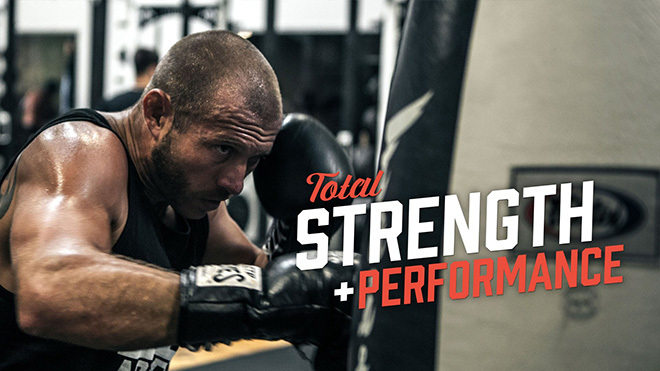 Directions For Total Strength + Performance: Adults, as a dietary supplement, take two scoops 30 minutes prior to training and one scoop after training. On non-training days, take one scoop with breakfast and one scoop with lunch. Mix two scoops with eight ounces of water for best taste. Warnings: Consult a medical doctor before taking this or any other nutritional supplement if you are pregnant, nursing, have or suspect a medical condition or are taking any medications. Beta Alanine has been reported to cause occasional tingling and/or flushing. If you feel you are suffering an adverse reaction, immediately discontinue taking this product and consult a medical doctor.